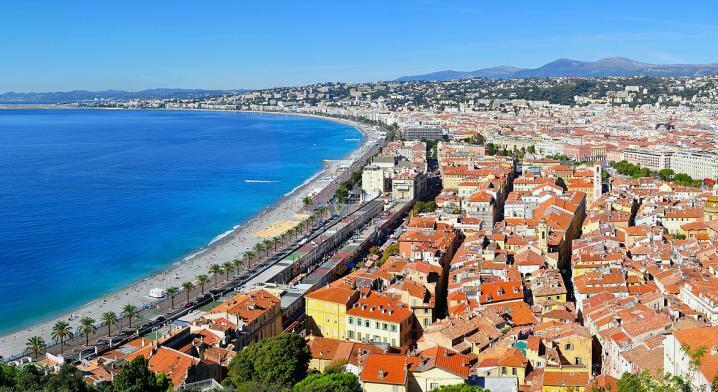 Selected papers of the symposium will be published in a special issue of Batteries & Supercaps, Wiley VCH. Graduate Student Poster and Oral Presentation Awards. 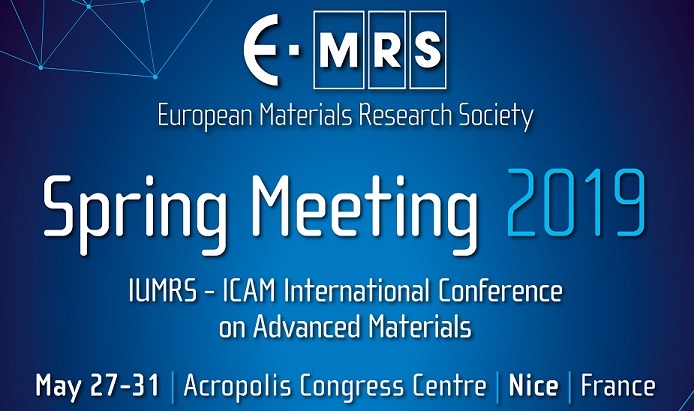 The 2019 Spring Meeting of the European Materials Research Society (E-MRS) will take place from May 27 to 31, 2019, in Nice, France (Congress & Exhibition Centre Acropolis). It will be the 37th of the series started in 1983.